Over the last 40 years, we’ve helped clients located in probably every county within Ohio. We believe all people who have been injured in a dog attack should be offered the highest quality legal representation. We strive each and every day to satisfy that expectation. We are currently handling over 100 dog bite cases for clients in 31 counties and 45 cities/ towns throughout Ohio. In today’s world of high-tech communications, distances don’t create obstacles when representing our clients in dog bite cases from Toledo to Cincinnati to Ashtabula to Marietta and every Ohio village, town and city in between. While we have offices located in Akron, Cleveland, Canton and Columbus we don’t ask clients to come to us, rather we gladly come to you. There isn’t a region of Ohio we cannot reach quickly from one of our four office locations. It’s the living rooms and the kitchens of our clients where we conduct most of our meetings. We will do the same for you too. 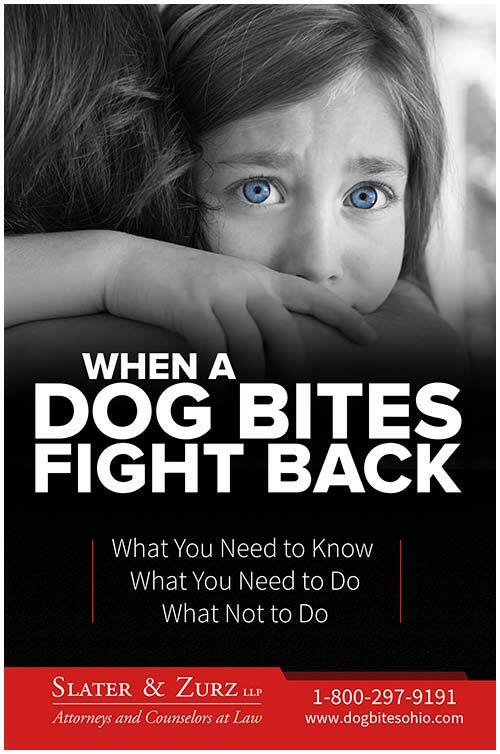 With our vast experience helping clients with dog bite cases in all parts of Ohio, we’ve gained extensive knowledge of not only Ohio dog bite laws but also the local dog ordinances throughout Ohio where our clients are located. It’s important to understand both state law and local ordinances when it comes to properly handling a dog bite case in Ohio. We are available 24 hours a day, 7 days per week. Call us now at 1-888-998-9101, email us at [email protected], start a chat session with live chat representatives or send us a website message. We are ready to help you with your dog bite cases immediately.